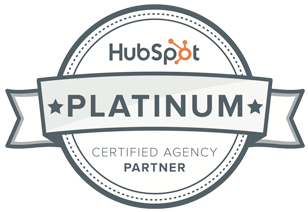 Why partnering is important, and how our webinar can help you execute it correctly. 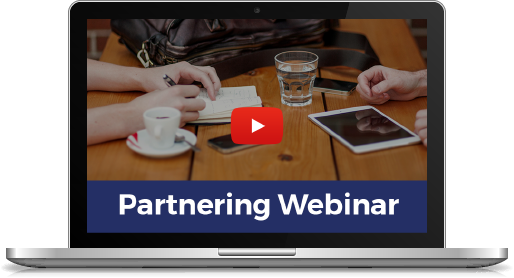 This webinar is designed to support the eBook 'Getting started with partnering' and to provide you with all the necessary information needed to find the right partner for your business, and then maximise your relationship with them. Hosted by tech marketing experts Greg Williamson (Concentrate) and Tim Howell (Offshoot Consulting), this webinar will break down how Kiwi tech companies can execute an effective partnership. Who will this webinar be useful for?